While The Walk hasn’t made quite the box-office splash that was intended, having failed to match the efforts of The Martian, there’s still no denying just how impressive Robert Zemeckis’ return to the big-screen is. It really is how an IMAX and 3D film should be made, and is further proof of Robert Zemeckis’ prowess as a filmmaker, something that he’s been showcasing for close to 40 years now. But where does Joseph Gordon-Levitt tight roping between The Twin Towers while deploying a French accent sit alongside the legendary filmmaker’s other efforts? Does it match up to Forrest Gump, Cast Away, or Back To The Future? Well, take a look below to see. Not a match to the original, but nevertheless a worthy expansion of the universe that still captures the fun and wonderment of Back To The Future. In the end, it gets bogged down by its overly complex plot. 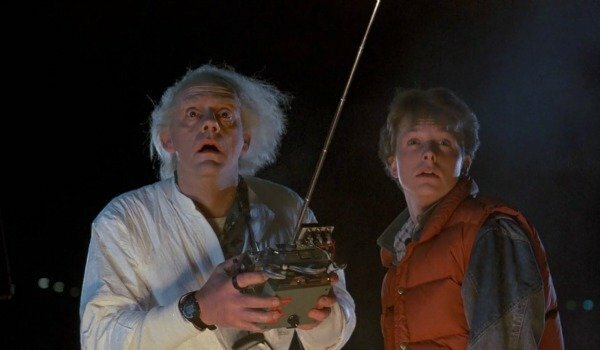 However, within the walls of this craziness are iconic scenes that include Doc and Marty landing in 2015 and being confronted with a bevy of changes to Hill Valley and the revelation at the end that Doc Brown has been transported to the Wild West. Plus, it introduced the hoverboard into mainstream consciousness – an invention we’re still waiting to see hit the shops. With all his technical wizardry it’s easy to forget that Robert Zemeckis is a great actor’s director. He is able to get the very best out of his stars, and, because of his glossy and fluid direction, they often look amazing up on screen in his films. 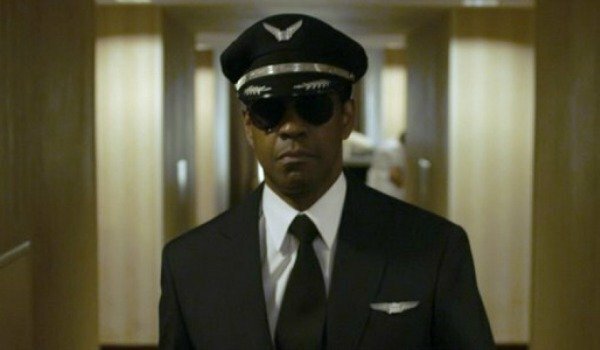 This is evident in Flight, where Denzel Washington eats up the screen with a towering performance for which he received a well-deserved Academy Award nomination. Flight is also a tender but rugged character study, while it also possesses a truly pulsating air crash sequence. Something of a Zemeckis speciality. Until Flight in 2012, Used Cars was Robert Zemeckis’ only R-rated film, and it is a twisted satire of American culture. Full of laughs, the fact that it was released in the same summer as Airplane! meant that it was immediately overshadowed. 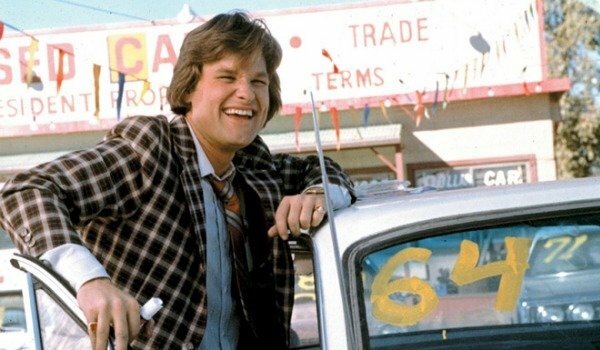 It’s also buoyed by a great leading performance by Kurt Russell as the devious car salesman working for an unsuccessful but affable dealer, who goes to great lengths to make their dealership more profitable. Executive produced by Steven Spielberg and John Milius, this marked Robert Zemeckis’ third screenwriting collaboration with Bob Gale, who he’d later achieve much greater success with. Robert Zemeckis’ foray into space and the search for extra-terrestrials possesses some truly magical moments of cinema, which are on par with some of the best galactic scenes the genre has ever produced. Sure, Zemeckis gets bogged down by the visual effects, and its plot lacks the cohesion to build to a truly satisfying conclusion. 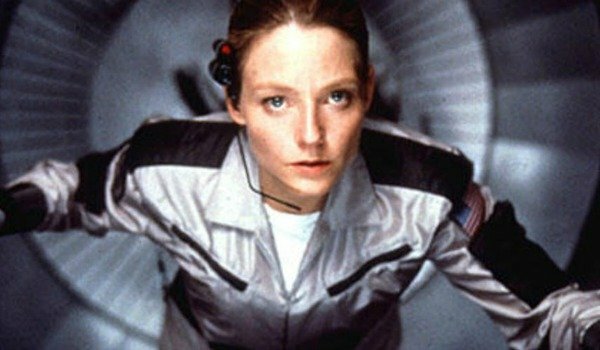 But with Jodie Foster leading the way and Zemeckis at the peak of his powers as a visual filmmaker, you’re constantly intrigued by Contact. At the time, it was a perfect antidote to alien disaster films, and it still holds up to this day. OK, The Walk might have made a slow start to its box-office campaign (it's about to open wider, so we'll see how it performs), but there’s no denying just how gut-wrenching and compelling it is to watch on the big screen. The Walk is Robert Zemeckis at his best, and thriving with a medium that many people are still indifferent about -- 3D. This is how to make a 3D film. 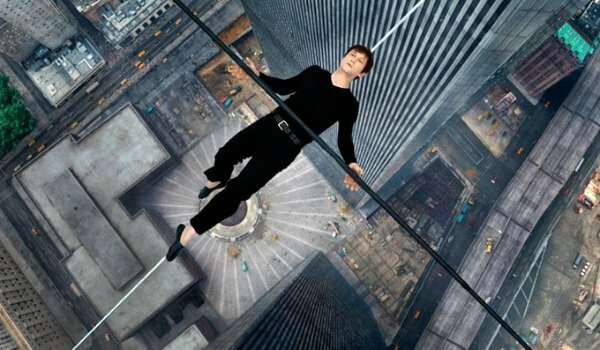 Zemeckis also manages to eke out a funny and heartfelt drama, as well as a heist film, all while you eagerly and impatiently wait for Joseph Gordon-Levitt’s Philippe Petit to actually walk on the wire. It’s impossible not to fall just a little bit in love with this film, while it is also a perfect reminder of the majesty of silver-screen cinema. Throughout most of Robert Zemeckis’ oeuvre, you can see that he often builds a film around a single idea, which he believes is interesting and cinematic. 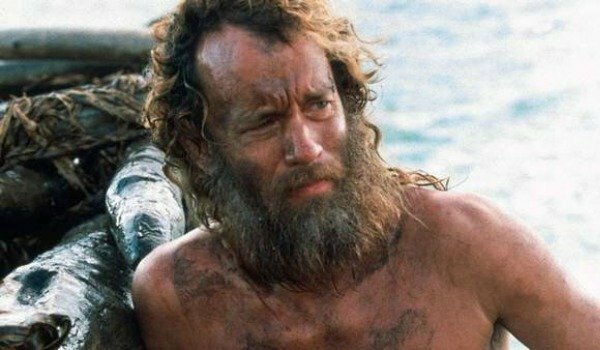 With Cast Away, he looks to meticulously and intimately find out how you could survive on a deserted island for five years. And while there are flaws, with Cast Away, Zemeckis actually delivers his most heartfelt film as well as his most composed direction. Plus, it also features the most terrifying plane crash in celluloid history. It all truly flourishes, though, because of Tom Hanks. He keeps you captivated and enthralled, while you just pine with every fiber of your being for him to find a way home. Despite the fact that he left Wilson to die. 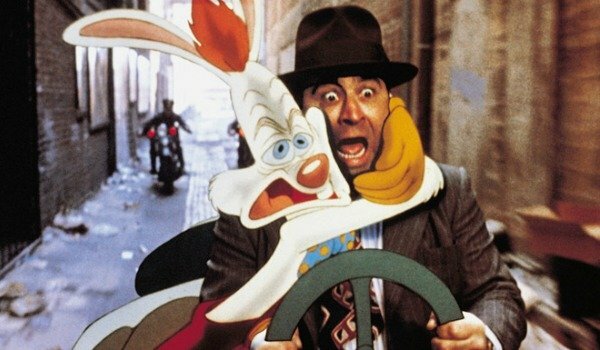 Arguably the first animated film to genuinely pander to an adult audience, Who Framed Roger Rabbit is terrifying, hilarious, but most importantly it’s innovative, and it helped to inspire and rejuvenate a new interest in the animation genre. There’s also a smoothness to the film that belies the hardship that went into having the animated characters and actors share the screen, while its plot is both riveting and a nostalgic nod back to the Golden Age of cinema -- something that ebbs throughout. It’s a wink to the past, and a wave to the future. Plus, the introduction of Jessica Rabbit meant that you never looked at Minnie Mouse the same way again. Robert Zemeckis’ first box-office success, with I Wanna Hold Your Hand and Used Cars having flopped at the box office. If Romancing The Stone had failed, there is a good chance that Zemeckis might never have been heard from again. The action-adventure is also a rollickingly enjoyable romp, which was a critical as well as financial triumph. Zemeckis’ script is consistently funny, and his direction is flawless. 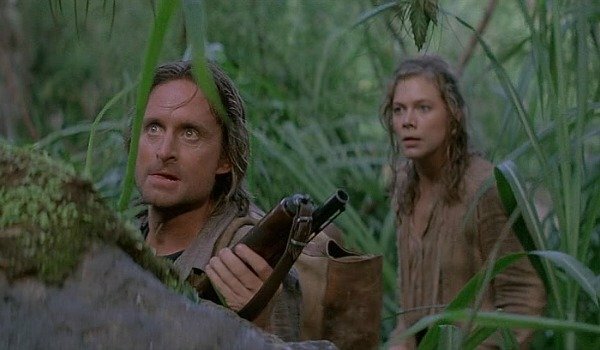 Benefitting from the scintillating camaraderie from Michael Douglas and Kathleen Turner, both of whom are given the dual lead roles, Romancing The Stone is lean, funny, and thoroughly entertaining. 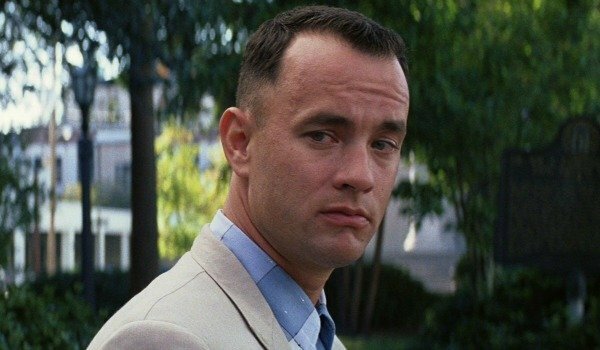 For some, Forrest Gump is Hollywood schmaltz at its worst. I have to admit that I used to be in that camp. But, then, one rainy afternoon, I found that it was on, and I resisted the urge to switch channels. Within an instant, I was caught up in its sickly sweet plot, which just flowed from one scene to the next, helped by its wonderfully woven soundtrack, all while incorporating both seamless visual effects and a genuinely unique but always captivating leading character, perfectly played by Tom Hanks. It’s the kind of film that you just can’t help but be charmed by. Unless you hate it. And even then, I can kind of understand why. It’s hard to sum up just how important Back To The Future was, and still is, to so many people. It was rebellious but hopeful, intelligent and funny, and just the most fun that you’ve ever had in a theater. It’s also relentless and breathless, zipping from one scene to the next, and definitely one of the finest scripts ever written. It’s also populated with characters that you either adored or despised. 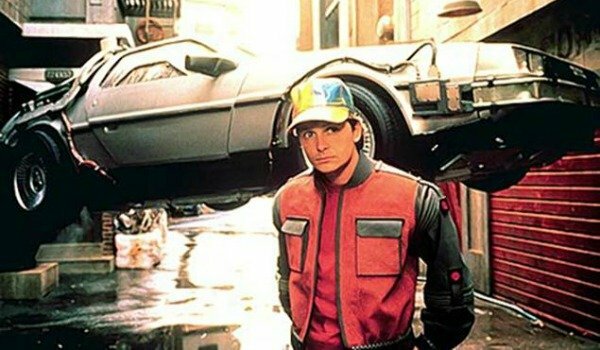 You wanted to be Marty McFly. You wanted your dad to be Doc Brown. You suddenly realized that your mom and dad used to be real people. And everyone wanted to make Biff eat manure. Back To The Future is pure cinema magic, which is summed up by the fact that even to this day, the riff for The Power Of Love and riding a skateboard are still cool. Which Robert Zemeckis' Film Is His Best?